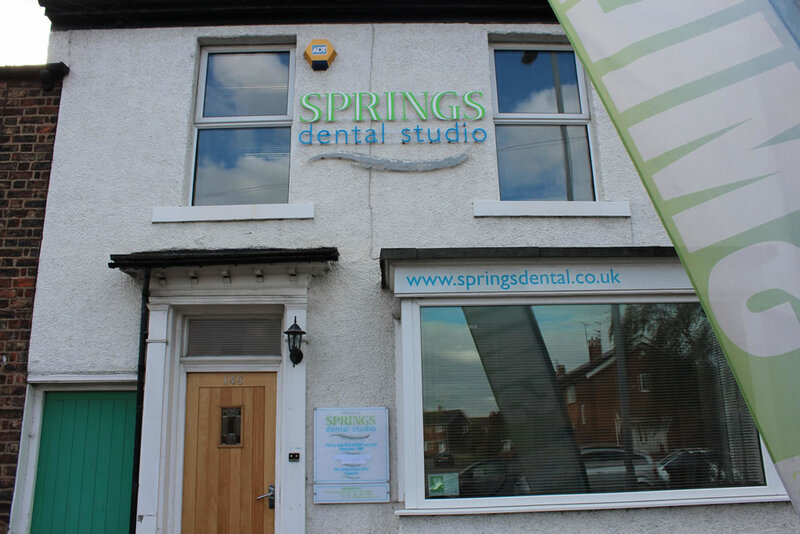 Springs Dental Studio is a well established dental practice in Darlington. It was established 30 years ago and is now owned by Anitha Bangaru since November 2013 . We are a team of professionals who strive to deliver a high standard of patient care and customer service, making coming to the dentist an enjoyable experience. We take great pride in the quality of our dentistry and want to make your visit to us a pleasant experience. We are a friendly, caring dental practice and welcome all members of the family. We believe dentistry should be a positive experience for all the family and we place great emphasis in making visits to the dentist relaxed, friendly and fun. We deliver high quality dentistry in comfortable surroundings in our surgery on Yarm Road in Darlington to make each patient as relaxed and welcome as possible with the knowledge that you are well looked after.